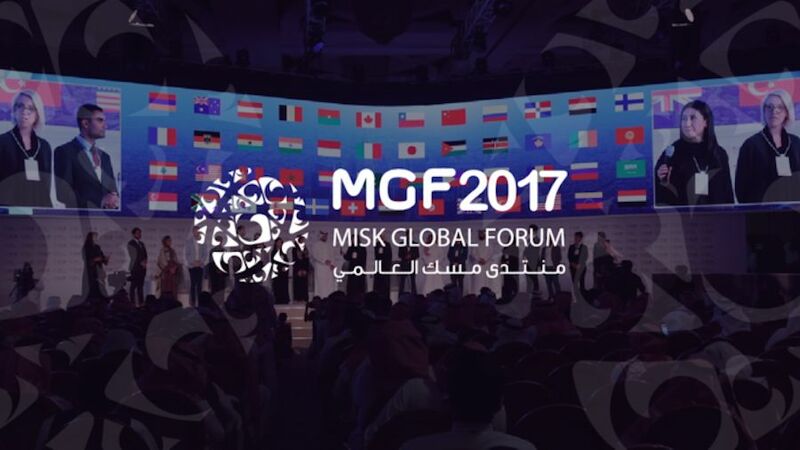 During the Misk Global Forum organised last week for the second year in the Kingdom of Saudi Arabia, discussions around education and the future of work came up in most of the panel discussions. This year, 4,700 participants from 75 countries around the world; 110 inspiring speakers at 70 sessions, all focused on tackling the challenge of change. “Nobody should be limited by the type of education they receive. Our generation has to create jobs that don't exist today. Schools need to recognise the power of these possibilities and take advantage of technology to enhance their systems,” said 14-year old Silicon Valley VR developer and entrepreneur, Winston Mathews during his keynote speech. Established by H.R.H. Crown Prince Mohammad bin Salman, the Misk Foundation, a non-profit philanthropic foundation, launched in 2016 its flagship ongoing platform, the Misk Global Forum to discover, develop and empower Saudi youth to become active participants in the knowledge economy. “Going to school is not only about receiving education, but a lot more about learning to grow and live with fellow human beings,” said Bill Aulet, managing director of the Martin Trust Center for MIT Entrepreneurship and professor of the practice at the MIT Sloan School of Management, on a panel. In a conversation with Amal Dokhan, director of the Babson Global Center for entrepreneurial leadership, she explains how the movement of entrepreneurship is creating positive vibes in Saudi Arabia especially among youth. “Events like Misk are playing a big role in helping youth believe that entrepreneurship is not just for the elite but the opposite. It is for anyone willing to make a change and aspire to create an impact that can change the course of action in the Saudi community,” Dokhan told Wamda. Tala Al Jabri, Wharton MBA and Harvard MPA (Master of Public Administration) Candidate, told Wamda that events such as Misk play a critical role in expanding opportunities, as increasingly, youth are rolling up their sleeves and creating opportunities for themselves. What should Saudi focus on? To spur economic growth and promote an ecosystem that is conducive to entrepreneurs, Saudi Arabia needs to focus on three things, according to Al Jabri. Reform regulation and learn from best practice models. Finland is one good examples of this. Learning does not entail copying, it involves adopting best-practices that allow us to avoid reinventing the wheel and can be used as inspiration. As a baseline for example, Saudi would do well to explore incorporating forms of bankruptcy protection as part of its legal reforms. Identify the needs of entrepreneurs by speaking to the entrepreneurs themselves. Equally important, policy makers would do well to engage with the larger ecosystem too – from investors to regulation enforcers. Reform education. Young Saudis should be encouraged to "problem solve", think critically, and learn how to exercise leadership, these skills will be key in supporting a new class of generation Z entrepreneurs. Mohammed bin Salman College is pioneering today through running a Babson college designed program that implements the practice of entrepreneurship. As students receive the MBA sources, they also work on their ventures, launch or growth either their startup or their new venture inside the organizations they work with, and that is the essence of practical entrepreneurial thinking. Babson Global and Mohammed Bin Salman college are also currently working with the SME authority (SMEA) in Saudi Arabia to launch a university curriculum in entrepreneurship that can be taught in undergrad level and it can be plugged into any discipline that is being taught in universities. This should offer new possibilities of new ventures and innovation in different sectors such as medicine, education and others. On another note, Babson is developing a program with the SMEA to focus on Small and Medium Enterprises growth through assessing them, then working with them through trainings and mentorship on instilling entrepreneurship as a practice to expand their operations and help them keep up with the market they are in. “These type of programs will surely impact the social aspect and lead to economic growth and diversification of KSA,” Dokhan said. Education is not only important for startups, corporate intrapreneurs and SME owners but also for investors. 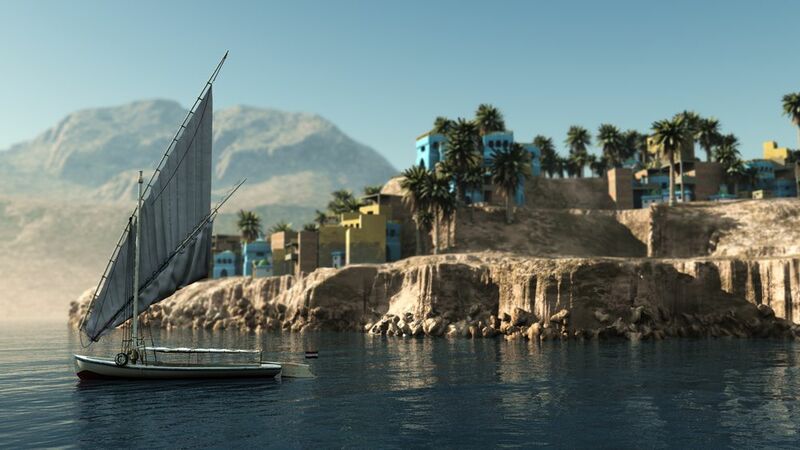 “There is still fear of risk taking among some angel investors in Saudi who have not yet adjusted to the mindset of a high scale technology startup. This mindset of ‘ownership’ should be changed and a mindset of ‘mentorship’ should be taught. 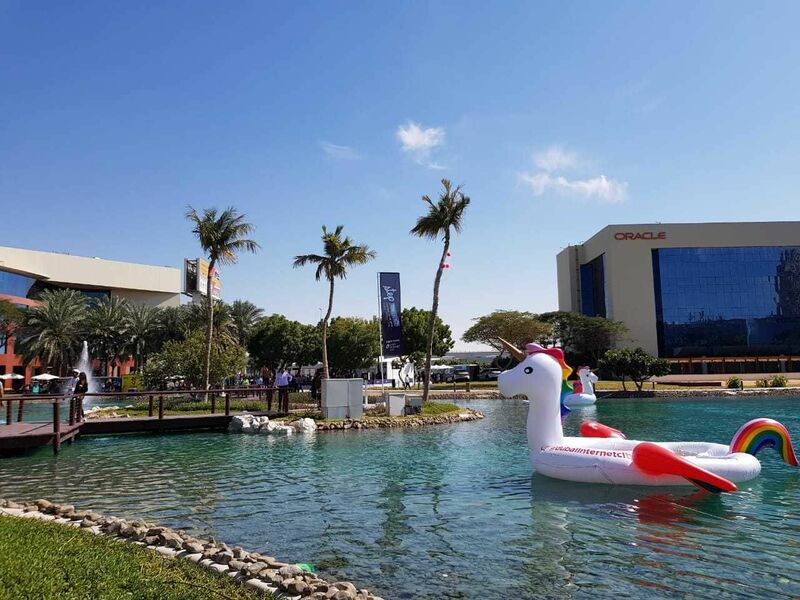 Unless the investors adopt to the true mindset of being an Angel Investor, the number of successful startups will grow slower than we want,” Dokhan said. 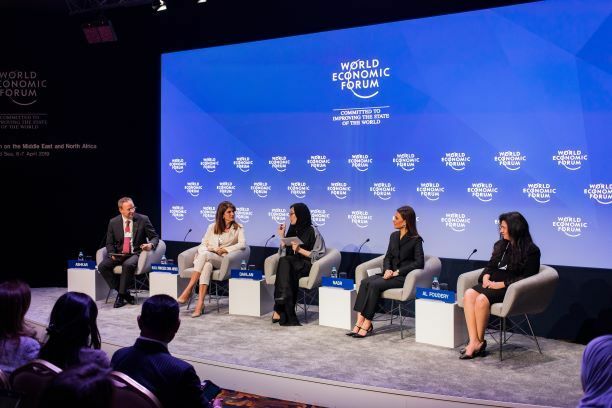 Throughout panel discussions and deep dive workshops part of the Misk Global Forum, the role of women in building businesses in Saudi was highlighted as a core support of the economy. “With the new direction of the Kingdom, women in Saudi Arabia are at the top of the list to be more empowered and take a larger role in shaping the society,” Dokhan told Wamda. Women today are taking leading positions and have so much to contribute alongside men in the Kingdom. “I believe that highlighting their role and sharing their success stories in all channels of media, is key to encourage the young generation to follow their steps,” she adds. The female participation rate in Saudi Arabia is among the lowest in the world at 22%. The average global rate is nearly double that, indicating that the potential for women to participate is huge. “Once the resources are shared equally, women will be able to build as many businesses as men, access markets and lead in multiple stages of the economic growth,” Dokhan concluded.